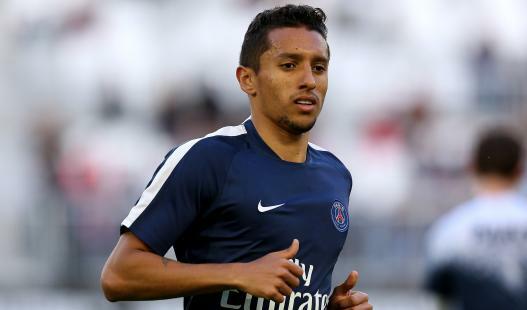 Spanish giant Barcelona and Manchester United desperate to pick the PSG center back Marquinhos in their side. According to report the both side are battling for the Brazilian defender and they are still in the race of grabbing topflight PSG man in Winter. Catalan giants reportedly willing to pay £50 million on January bid. Actually they wanted him at Summer but unfortunately unable to make the deal. As the transfer window has been closed for the season, they set the target for upcoming windows. After releasing David Luiz from the side Barcelona needed a strong defensive midfielder badly. If they want to be made the defense strong they need a skillful centre back like David Luiz who sent to Chelsea this season. Marquinhos is an absolutely right man for the post. The Brazilian centre-back is very talented guy who helped the team to grab the Olympic Cup. He started his Junior career with Corinthians in 2002. In 20012 he promoted for senior team of the side. In the same year he has been sent to Roma for season long loan. After a year he joined PSG by signing a five year contract deal. The Paris Saint Germain paid €31.4 million feen for the Brazilian. That time he was not so popular but after achieving Olympic medal he is well known to all. Not only this he is also the target of biggest clubs of different league. For his brilliant performance the Premier League clubs desperate to sign him this Summer. But the Old trafford unable to set him in Summer but the had not given up their hope and waiting for Winter windows. The most interesting news is that now the both legend club fighting for the defender. Mourinho and Luis Enrique could do anything possible for grabbing the 22 years Brazilian. By the stated of report the Old Trafford and Nou Camp side seemingly ripe to break the bank to support their defensive ranks in the upcoming season window. The French club yet not sounded a single word about the deal. Marquinhos also kept silent himself. It has many times to start the Winter season so the clubs and agent get enough time to think the perfect choice. 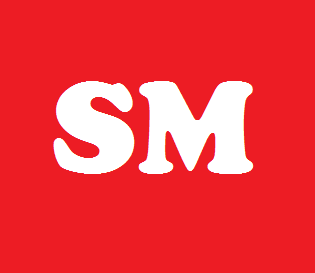 It is hoped PSG may be faced with an offer they could not reject. So guys let’s wait and watch whatever happen in the next. Enjoy the summer with your favourite team and linked with us to get more update.